Wendy Holborow was born in South Wales and gained her degree from Cardiff University. She went on to teach in schools around the UK and in Greece to where she moved in 1997. 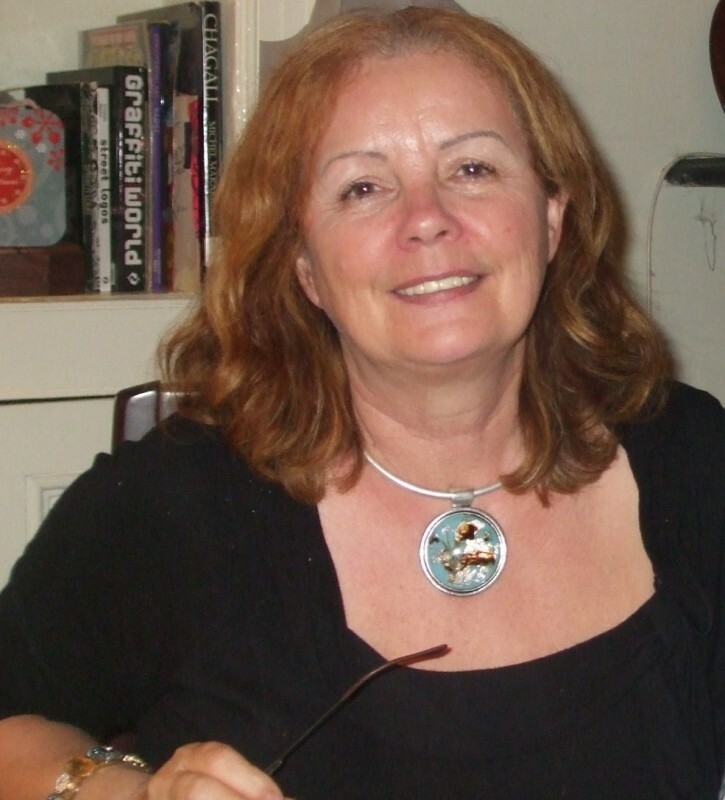 While living in Corfu, she founded and co-edited the literary journal Poetry Greece and her first pamphlet, From a Greek Balcony was published by Medusa (1998). In 2005 she was invited to join a Masterclass with Carol Ann Duffy and Gillian Clarke. After returning to Wales in 2011, she was awarded a Poetry Mentorship with Literature Wales and worked with the acclaimed poet Paul Henry. She is currently studying for a Masters in Creative Writing at Swansea University. Her poetry has appeared in international journals including Agenda, Envoi, Poetry Ireland, and Poetry Salzburg Review and has been published in several anthologies. 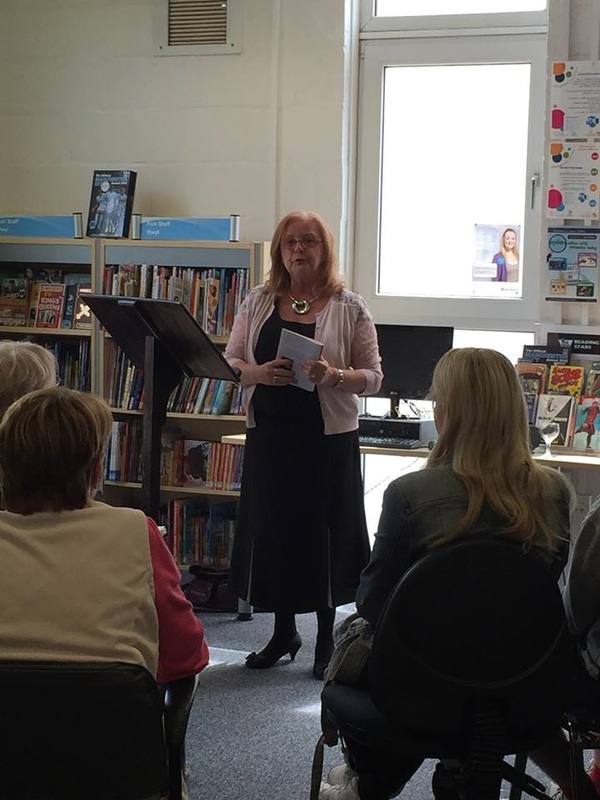 Wendy Holborow at the launch of her pamphlet After the Silent Phone Call at Pontarddulais Library on 30 May 2015.